Sometimes counting sheep just doesn't do the trick to help you fall asleep at night. When that's the case, you might find yourself wanting to turn to a natural sleep aid to help you catch some z's. Restlessness at night is common for many adults and have caused many people to start seeking the natural help of essential oils. Get a restful night of sleep when you add these best essential oils for sleep to your nightly routine. Lavender essential oil is one of the most popular essential oil to help promote rest. And this popularity comes with good reason; lavender oil has shown to have calming effects on the body and mind, which certainly helps when it's time to go to bed. It's also one of the less expensive essential oils highlighted on this list, which could be part of why it's popular as a natural sleep remedy. Sure, you might already love the scent of cedarwood essential oil, but did you know that this oil can help you get a restful night. Cedarwood helps relieve tension and even has been shown to increase the release of serotonin in the body. Serotonin when it reaches the brain changes to melatonin which is one of the factors in getting a restful night. This essential oil might be one not everyone can pronounce, but it's a scent that almost everyone can enjoy. Ylang ylang essential oil offers a light floral scent, which just like cedarwood and lavender offer calming properties that will help you fall asleep and get a restful sleep. Try out this essential oil in a blend with other essential oils for sleep in our Sleep Essential Oil Blend. Many people who have trouble falling asleep turn to this essential oil to assist them. Sweet marjoram essential oil can help sedate the nervous system. This essential oil is so powerful in fact that sometimes the oil comes with a warning to not operate heavy machinery when using this oil! There are a couple of options you have when using essential oils for sleep. 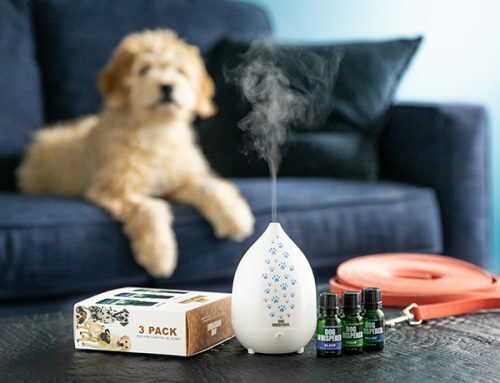 If you have a diffuser, you could easily add a couple drops of the essential oil of your choice to your diffuser and diffusing them before you go to bed. 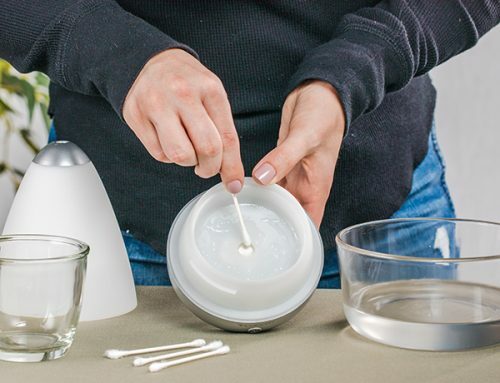 This method will give your room a nice aromatherapy boost and help put you in a calm and relaxed mindset for the night. 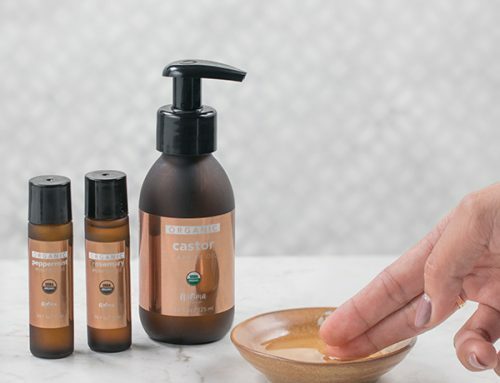 If you don't already have a diffuser or prefer to use essential oils topically, you can easily apply one of these essential oils with the help of a carrier oil. Apply your preferred essential oil for sleep to one of the key areas like on your wrists or behind your ears to get the full amount of benefits from these essential oils for sleep. Or if you want to try and make your own blend for sleep using essential oils, you can make a sleeping spray to spritz before calling it a night. This relaxing blend includes mixing 20 drops of your choice essential oil with ½ cup of distilled water. 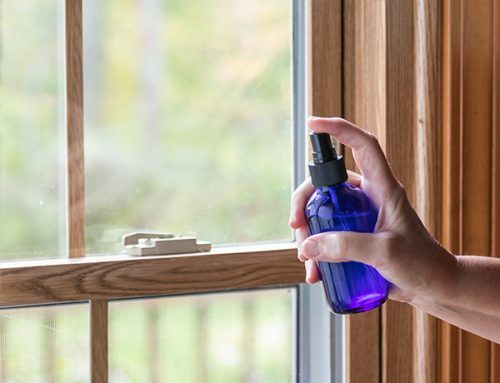 Pour into a spray bottle, preferably a blue one so the essential oils won't lose their beneficial properties. Spray at night and enjoy a deeper sleep! Calming aromatherapy benefits to help calm your mind and fall asleep faster. Getting a deeper more restful sleep during the night. Not limited to just the lavender scent, there are many other essential oils for sleep including ylang-ylang and cedarwood. Different ways to use these oils including a diffuser before bed, topically with a carrier oil or with a homemade essential oil based sleep spray. 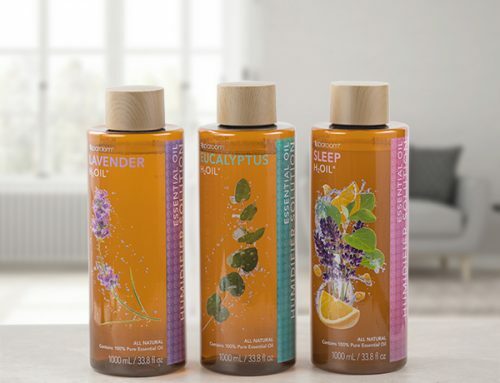 Stock up on essential oils to help you get a restful night and ditch counting sheep once and for all.